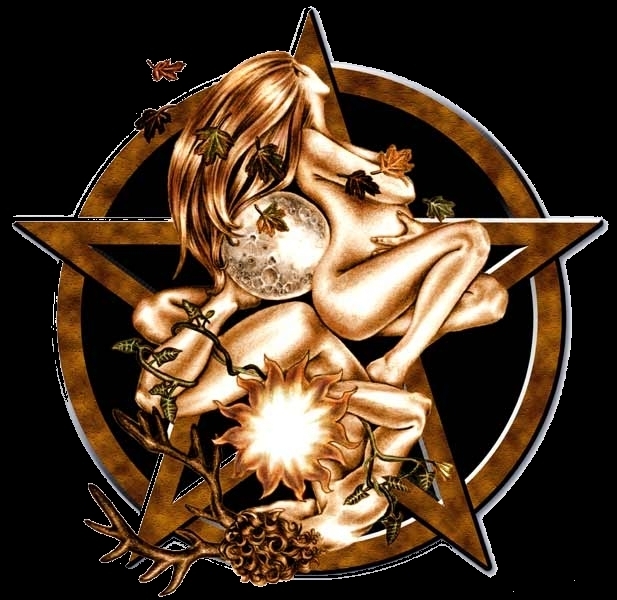 “Contrary to what those who choose to persecute or lie about us wish to believe, Wicca is a very peaceful, harmonious and balanced way of thinking and life which promotes oneness with the divine and all which exists. 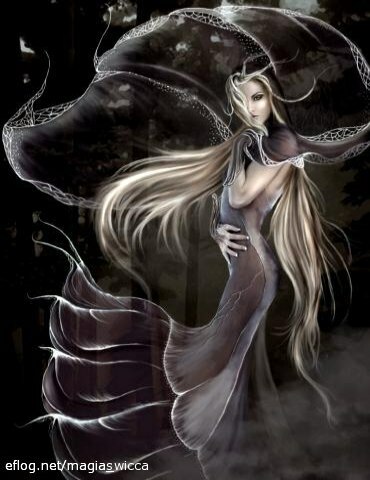 Wicca is a deep appreciation and awe in watching the sunrise or sunset, the forest in the light of a glowing moon, a meadow enchanted by the first light of day. It is the morning dew on the petals of a beautiful flower, the gentle caress of a warm summer breeze upon your skin, or the warmth of the summer sun on your face. Wicca is the fall of colorful autumn leaves, and the softness of winter snow. It is light, and shadow and all that lies in between. It is the song of the birds and other creatures of the wild. It is being in the presence of Mother Earths nature and being humbled in reverence. This entry was posted on June 1, 2010 at 7:22 pm and is filed under Godesses with tags azna, feminine god, gaia, goddess, Heavenly Mother, Isis, Lakshmi, mind, Mother Earth, Mother God, mythos, psyche, psychology, shakinah, Sophia, Tara, Wicca. You can follow any responses to this entry through the RSS 2.0 feed. You can leave a response, or trackback from your own site.